It’s been very calm on the blog the past weeks, but this week I want to change that. At the beginning of the year, I was talking about a lot of changes and new topics for the blog, but we haven’t realised all of them yet. I am not even sure whether we will realise them, but I don’t go into details about that today. 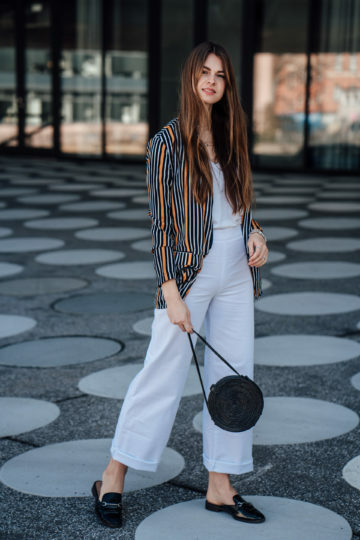 The important information for you at this point: I am sharing more than two outfit posts this week, and I will start with one of my favourites from the past week. It took a while for spring to arrive in Germany fully, but now it seems as if it is finally here. Due to that, I get to wear all the spring outfits I’ve had in mind for soooo long. 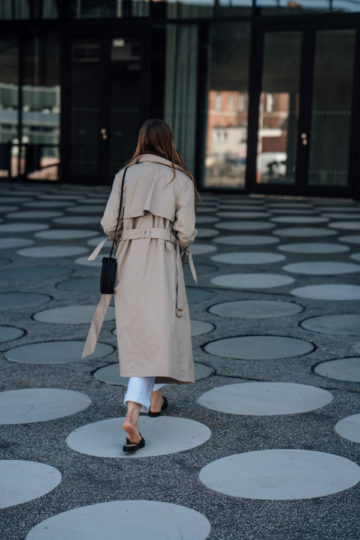 One of them is the outfit I am sharing with you today, and it is all about one of my spring essentials, the trench coat. 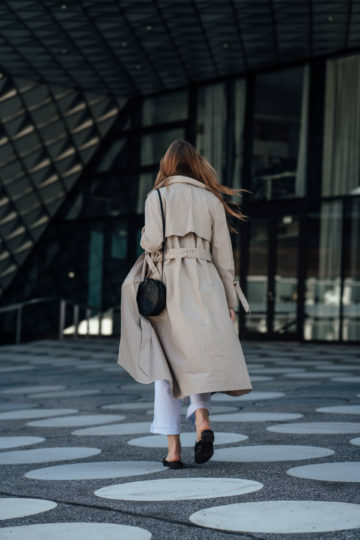 A trench coat is one of those classic pieces everybody should have in their closet. It is a timeless essential you can wear whenever you don’t know what to wear. 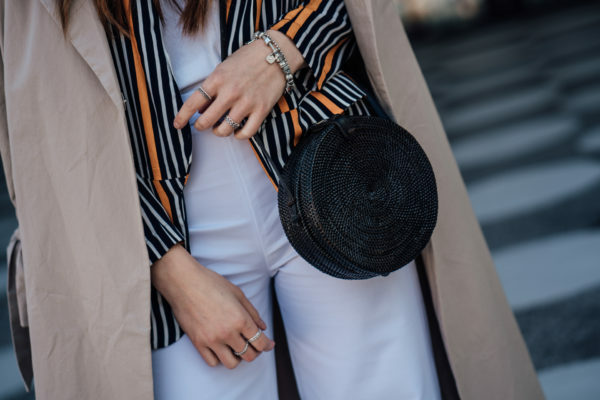 Put it over a very basic outfit to make it appear more interesting or wear it in combination with something super fancy to make this look appear a bit more classy and elegant. 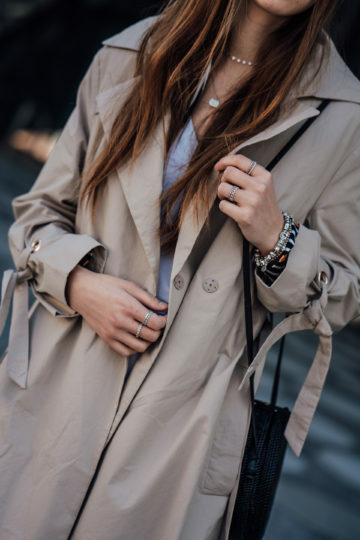 You can either combine a trench coat with jeans, skirts, dresses and I think even shorts would look nice in combination with a trench coat. 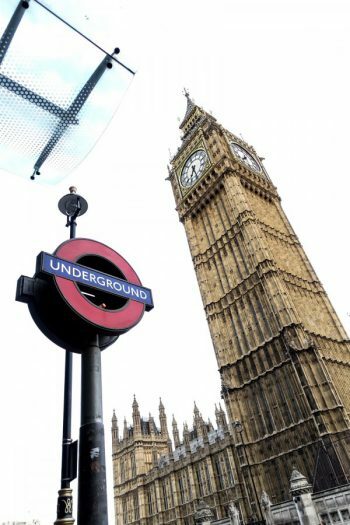 You have seen me wearing a trench coat several times, and I put together a lot of different combinations. I also got a few different trench coat styles, different cuts and different colours. The trench coat you can see me wearing here is a new one, and it already is my favourite model. I love the colour, which is very classy and I do love the length as well as the detail on the sleeve. I think the last time I was wearing a trench coat I combined it with blue jeans and a white t-shirt. That’s the kind of combination I often opt for because it always works. 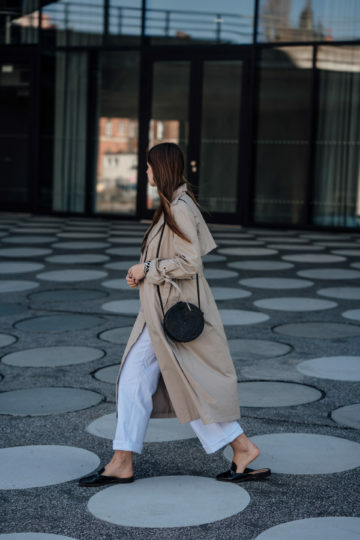 But this time I tried something different and combined my new trench coat with a pair of white pants, a white t-shirt, and I was also wearing a blazer underneath – a quite colourful blazer. I decided to wear this blazer because it was a sunny but quite windy and due to that not so warm day in Berlin. I didn’t want to freeze, and the blazer easily fit underneath the trench coat due to its oversized cut. The blazer also adds some colour to this outfit and makes it appear way more interesting, don’t you think? And regarding the white pants, there’s not much to say but that I really like to combine trench coats with white. A while ago I combined one of my trench coats with a pair of white jeans, and I actually don’t know why it took me so long to do it again. I should wear the combination of a trench coat and white pants or jeans more often. How do you like this outfit and how would you combine a trench coat?